Situated in the highly sought after Deerpath Trails this amzing 4 bedroom home is one you will not want to pass on!! 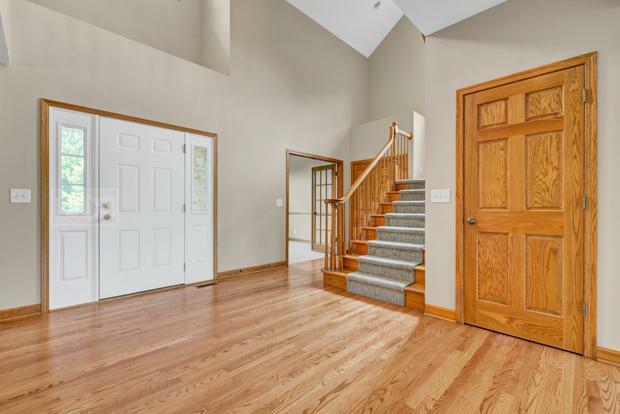 From the moment you enter the stunning 2 story foyer, you will be amazed at the size, functionable floor plan as well as the recent updates!! 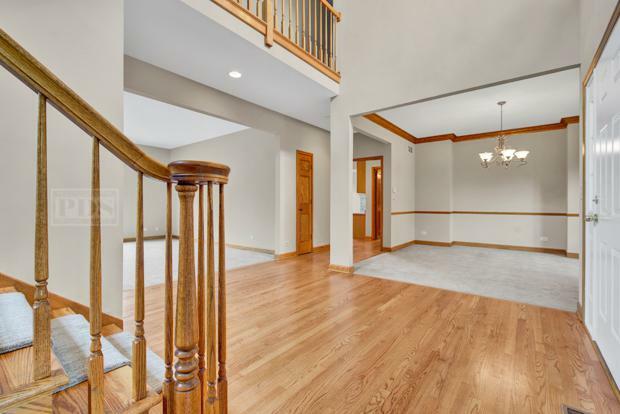 The home features hardwood floors in kitchen, foyer and eat in area, new carpet throughout the entire home, fresh paint throughout, SS appliances, the home has it all and is move in ready. 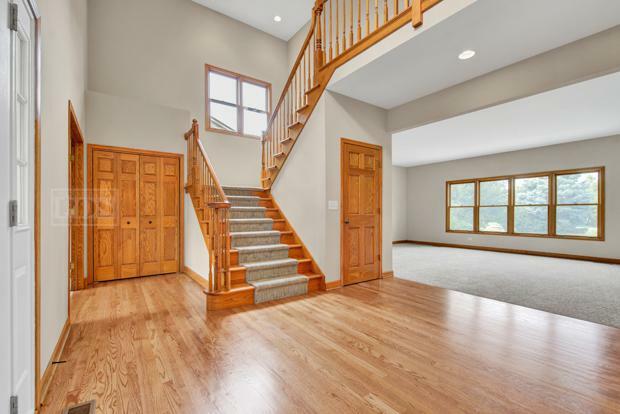 The basement is unfinished with very high ceilings, this can be converted into a theater room, additional living space, anything you desire it is your blank canvas. 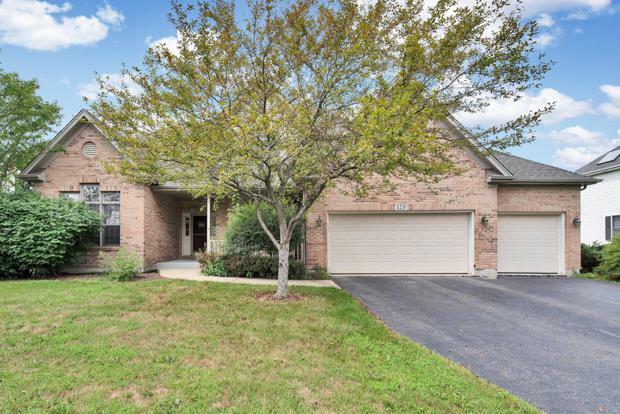 The location could not be better, minutes from I-88, blocks to Target and other shopping, private interior lot, the list goes on! Get inside today as this one will not be around long!